Make a Reservation for Summer Family Fun Today! Walleye fishing at its finest! Whether you're looking for the ultimate vacation or just a relaxing day of North Dakota guided walleye fishing the Van Hook Guide Service puts you on the walleye. Seven North Dakota walleye fishing guides with over100 years experience on the Van Hook Arm of Lake Sakakawea stand ready to net your limit. Children, adults, big groups and small, everyone deserves to have a Lake Sakakawea guided walleye fishing experience Van Hook style. Also, we're ADA complient and child friendly. Follow the link below to find out about our very reasonable rates and excellent service. 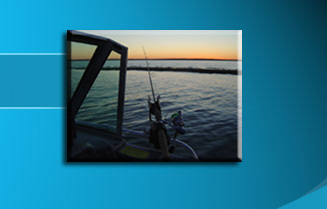 Our walleye fishing guides always look forward to great guided walleye fishing with our loyal customers. If you've never had the opportunity to fish Lake Sakakawea walleye Van Hook-style, now is the time to make your reservation for Summer 2011! 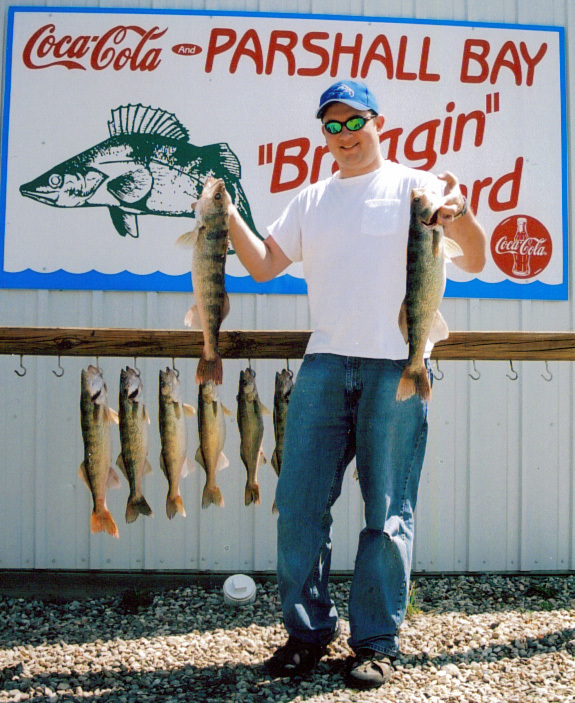 Fish for walleye with us and you'll be hooked!